In this workshop, Michael will give an introduction to ‘Apis Arborea' (www.apisarborea.com) and an approach to apiculture ‘outside the box’. 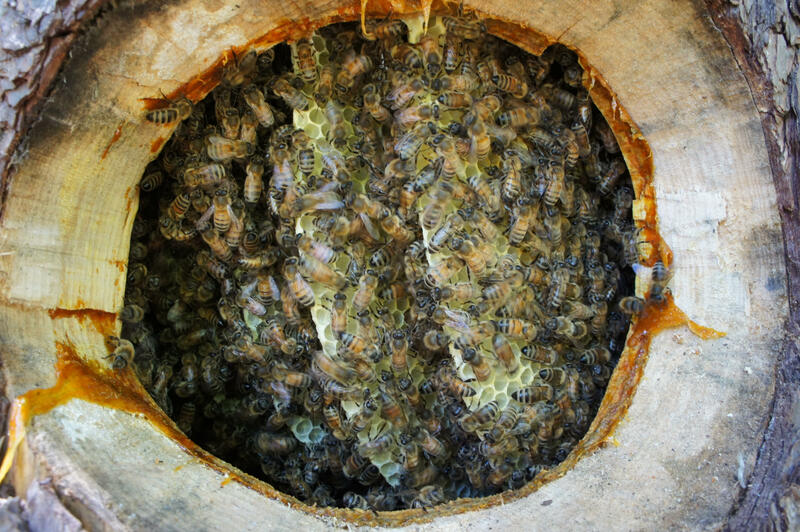 Rewilding and the restoration of natural honeybee nest habitat are part of an effort to develop a comprehensive and wholesome paradigm of apiculture. The accelerating loss of animal species and biodiversity reflects the urgency with which we need to move towards preservation and a systems-oriented approach. The framework of Apis Arborea is one of honoring and protecting the essential role of honeybees in sustaining life on our planet while preserving their life and fostering environments conducive to their health and dignity. 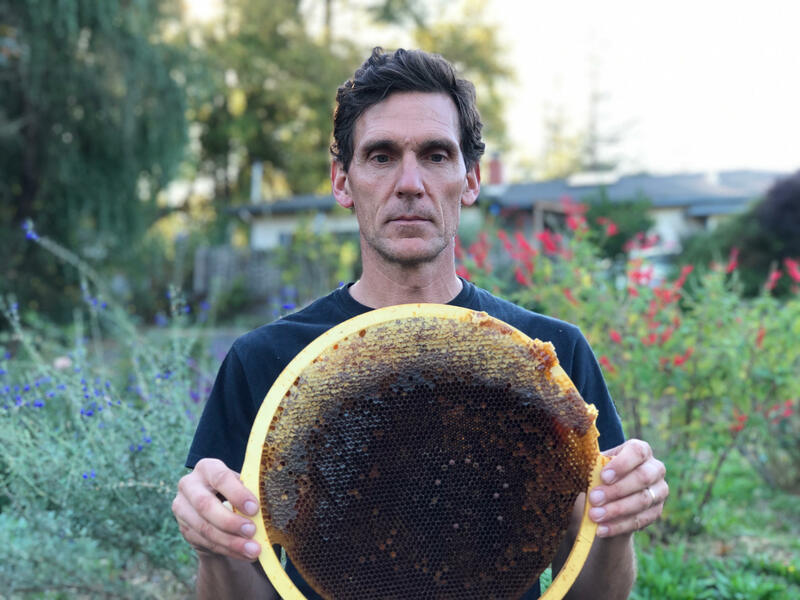 Michael will share various aspects of his work, among them examples from current rewilding projects, the craft of arboreal apiculture, bee-centric strategies for beekeeping, and an introduction to the intricate nature of honeybees. Space is limited in this interactive video class. Sign up now to reserve your spot! For more details on system requirements and how to participate, please see our webinar info page. Michael Joshin Thiele has led the creation of honeybee sanctuaries and refuges for almost two decades. He founded Apis Arborea (www.apisarborea.com) and offers workshops and trainings in apiculture practice in the U.S. and internationally. Michael’s pioneering approach to apiculture as a platform for global renewal has appeared in national and international magazines, books and films. He has presented his work at Harvard University, consulted for the USDA and developed the organization Gaia Bees (www.gaiabees.com) to advance biodynamic practices in apiculture.